I started juggling when I was 11 years old in 1986. In 2003 I founded the World Juggling Federation with the goal being to produce sport juggling competition programs for ESPN while providing incentive and motivation for jugglers to push themselves to their technical limits. There’s a misconception about juggling which is that there is only one way it is presented. The most commonly observed style of juggling is perceived as all there is to juggling by a general audience. In this area, my goal was to show the world a completely different style of juggling. The sport of juggling. Ideally I would like everyone to see everything that is done with juggling so they are more knowledgeable about this versatile skill. My part is to present the sport of juggling in an exciting and compelling program. The creation of Major League Combat has been a major boost in this area as we’ve received more media attention from MLC in the past year than all of our events in the past. 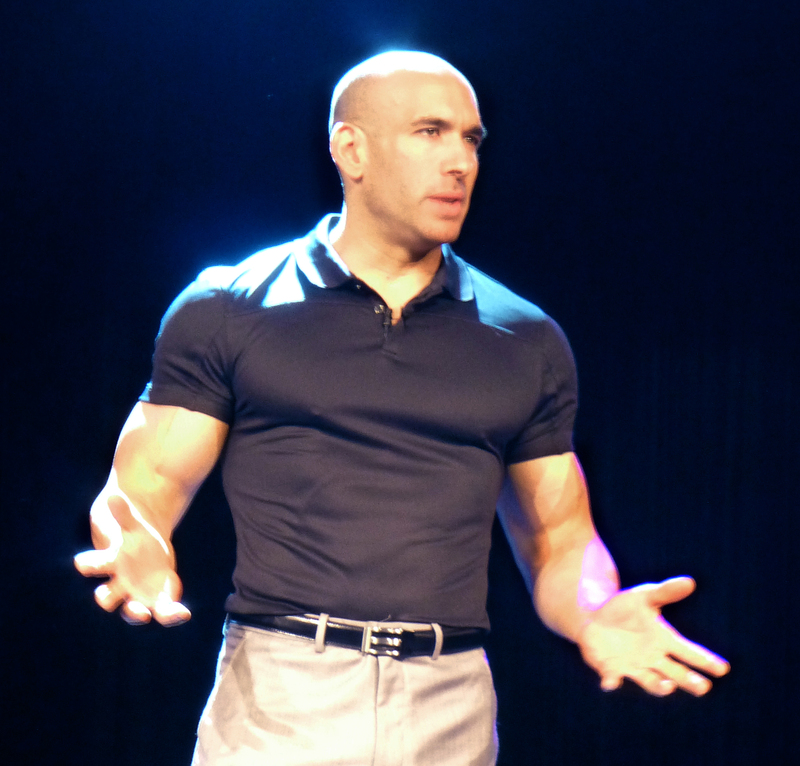 My stage performance reflects this mission in a demonstration of what the sport of juggling is while debunking the myths perpetrated by other jugglers. I also noticed a lack of proper instruction for juggling and the unfortunate results of that. Many jugglers have their potential limited by practicing without any instruction or structure and as a result embed limiting bad habits within their technique. The most common error is rushing to show others how quickly they advance to a higher number of objects or catches within a move. Because of this I make sure to teach workshops at WJF events to help those who are serious about their juggling training reach their potential as quickly as possible. I’m bringing the WJF events back to Las Vegas and in December because our attendees seem to enjoy this location and time of the year the best. It’s been three years since our last Las Vegas convention so I’m excited to bring it back and see all our friends reunited again!